You can send automated and scheduled analytics reports to your clients through the Clients Manager. 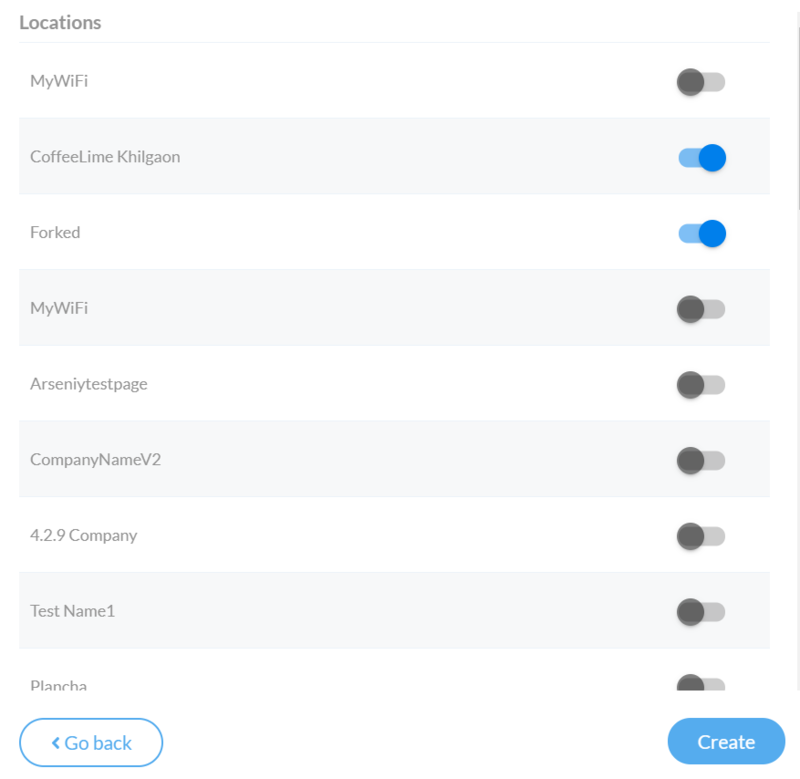 This feature allows you to update your clients on the performance of their social wifi services that you provide to them. You need to have a Customized Analytics Report first before you can start sending reports. Choose which client to send the custom analytics report. Once you have chosen the client, click the plus sign on the Scheduled Reports. Name your report and choose which custom analytics report to send. Click Proceed to schedule when to send reports. Choose the data scope and when to send the report. Once done, click the Proceed button. 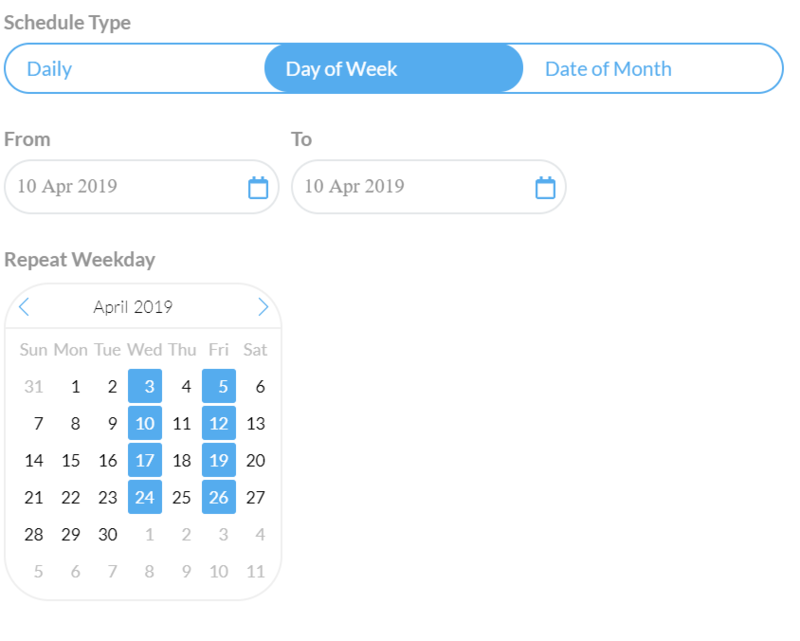 Date Range - choose the data range based on time of collection. This can be yesterday's data, last week's data, last month's data, and so forth. Schedule Type - choose the frequency as to when to send the report. It can be a sent daily, or at a certain day of the week or a certain day of the month. From/To - choose when to implement the automated report sending. 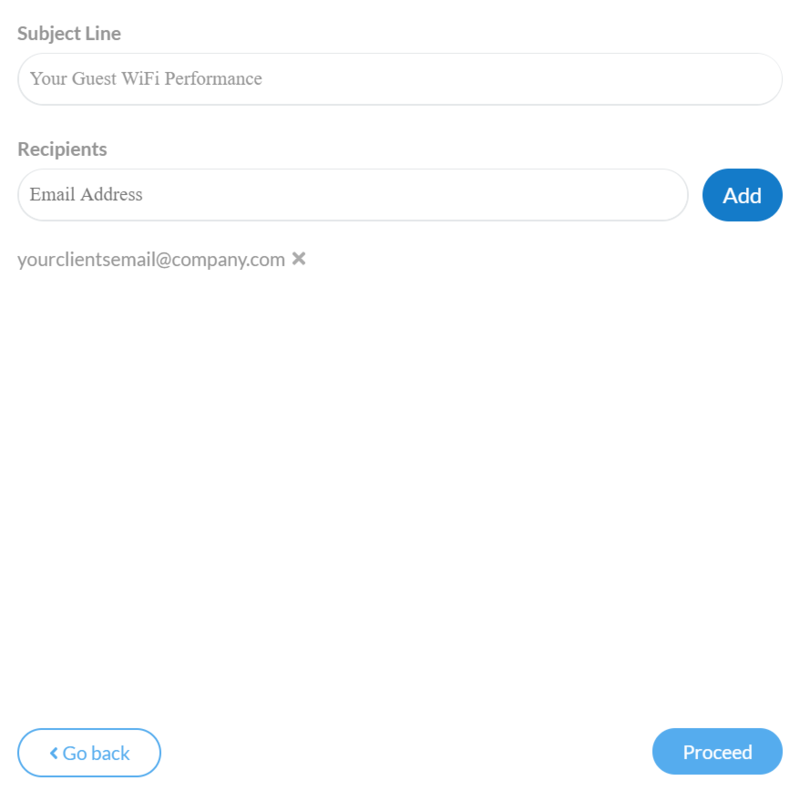 On the next screen, enter your subject line for the automated analytics report and enter the recipients' email addresses. Click Proceed once done. 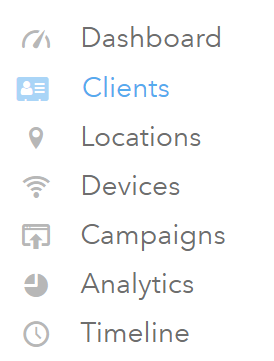 Choose which Locations to source the analytics data that needs to be sent to the client. Once the Location have been chosen, click the Create button to create the automated report sending.